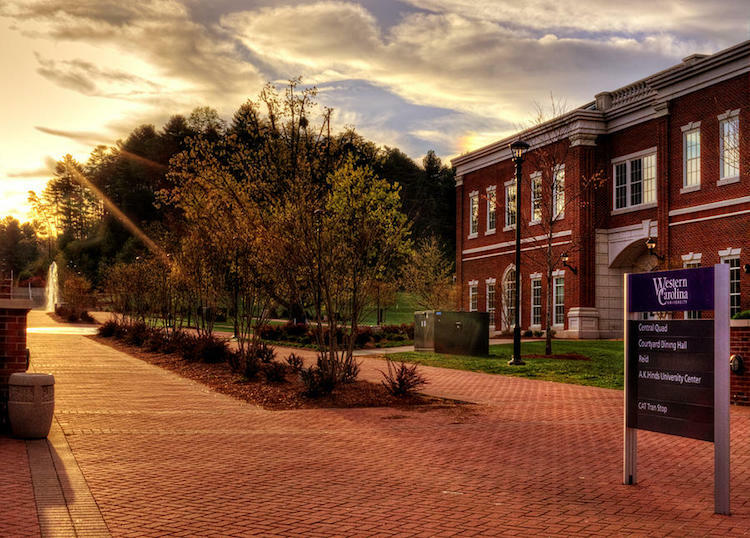 Western Carolina University (WCU) is one of the most frequently searched universities in America, according to a recent internet keyword search of American colleges. WCU is a public university located in Jackson County, North Carolina. The school was established in 1889, and currently serves a highly selective enrollment of more than 11,000 undergraduate and postgraduate students. WCU is especially focused on community service and civic engagement. The school is also highly acclaimed for its teacher education programs and its first rate forensic research facility. Notable former WCU students include NFL referee Gerald Austin, state Senator Andrew Brock, MLB pitcher Jared Burton, Methodist Bishop Earnest A. Fitzgerald, NBA stars Mel Gibson and Jarvis Hayes, and pro golfer J.T. Poston, to name just a few. WCU is accredited by the Commission on Colleges of the Southern Association of Colleges and Schools. 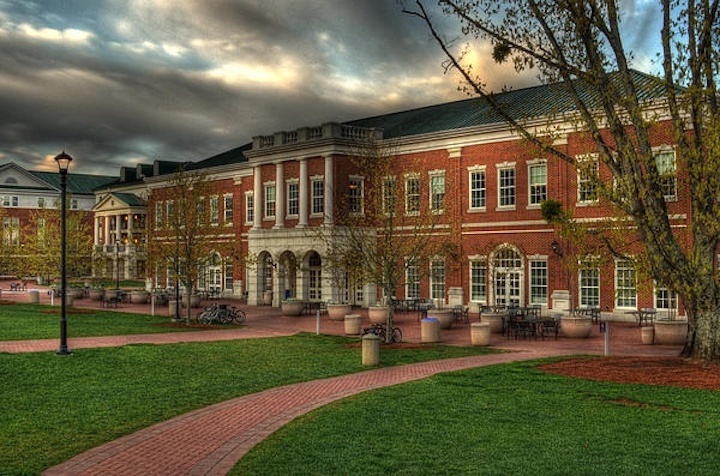 Here are the answers to some of the most frequently asked questions about WCU. 1. Where is Western Carolina University? The WCU main campus is located in Collowhee, about 50 miles west of Asheville. 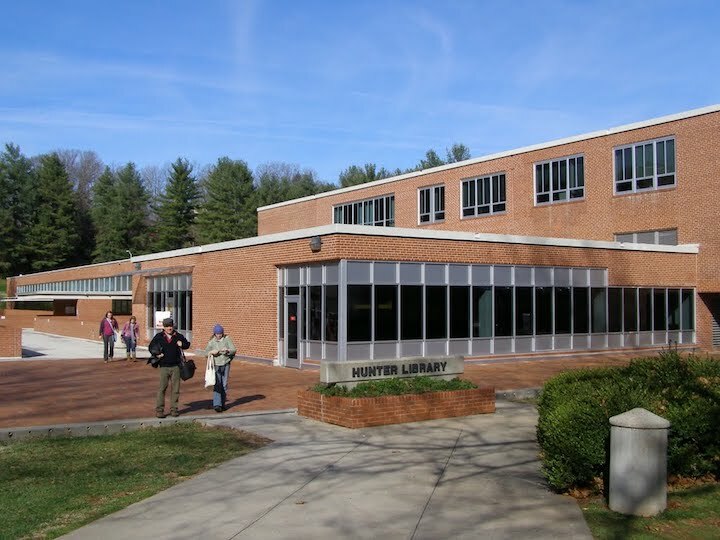 WCU also has learning centers in Asheville and Cherokee. 2. What types of degrees are available at Western Carolina University? WCU offers Bachelors degrees, Masters degrees, and Doctoral degrees in a variety of fields. 3. What undergraduate majors are offered at Western Carolina University? 4. What graduate programs are available at Western Carolina University? 5. 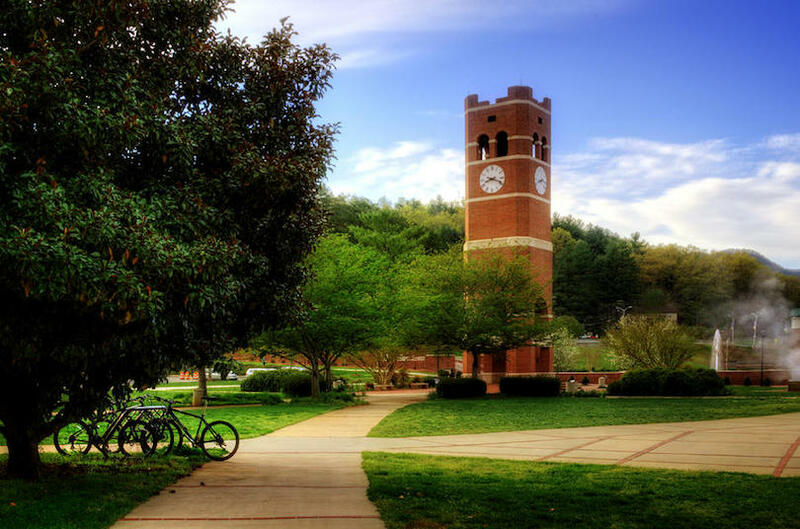 How much does it cost to attend Western Carolina University? Distance learning courses at WCU range anywhere from about $150 to around $850 per semester hour, depending on whether you are from in-state or out of state, as well as whether you are an undergraduate or a postgraduate student. Additional fees may include application fees, course fees, technology fees, activities fees, parking fees, and fees for specific majors. Also factor in food, housing, books, and transportation. Students applying to WCU can and do receive financial aid. Graduate aid is also available, based on funds and academic merit. 6. What is the Western Carolina University campus like? The main campus of WCU is located in a thermal valley, which enjoys a relatively mild climate. 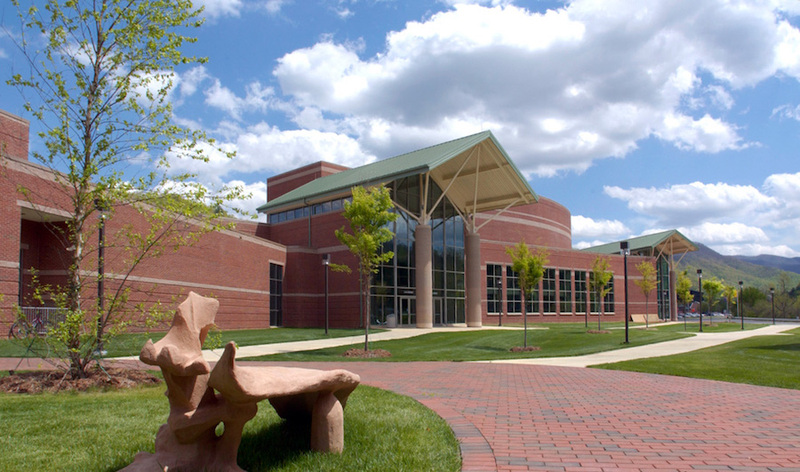 The campus spans 589 rural acres with all the amenities of a small town, including 13 residence halls, a book store, a library, a movie theater, tennis courts, two indoor swimming pools, and many places to eat. Other campus conveniences include a recreation center, a post office, and several student lounges. The athletic teams at WCU are called the Catamounts. They play for the NCAA - Division 1. The school colors are purple and gold. Less serious athletes can try any of a number of intramural sports, such as ballroom dancing, equestrian techniques, fencing, mountain biking, swimming, wrestling, and many others. Non athletic campus activities at WCU include a radio station, a TV station, several literary magazines, several school newspapers, and one of the largest marching bands in the United States, as well as many sorority and fraternity groups. Among the nearby points of interest surrounding the main campus are Great Smokey Mountains National Park, the Blue Ridge Parkway, and a Cherokee Indian reservation, as well as many rivers, streams, and forests. Within a 3-hour drive from the main campus are the cities of Atlanta Georgia, Charlotte North Carolina, Greenville South Carolina, and Knoxville Tennessee. 7. What are the distance learning options at Western Carolina University? WCU Online offers many distance learning courses. 8. What is the contact information for Western Carolina University? 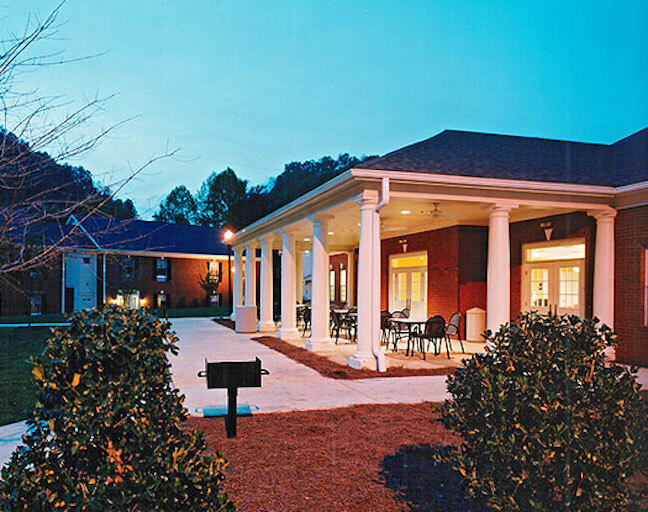 You can reach the main campus office of WCU by calling 828-227-7211. To reach the admissions office of WCU, call 828-227-7317. Or you can send a fax to 828-227-7319.